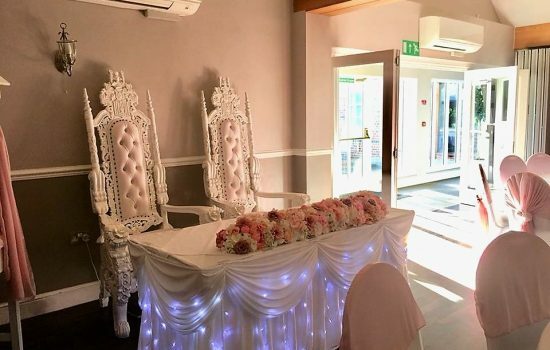 White Wedding Thrones are available Hire in the following areas. Staffordshire, Worcestershire, Warwickshire, Shropshire, Derbyshire, Oxfordshire, Midlands, Leicestershire, Gloucestershire and all Major Towns and Cities in the UK. 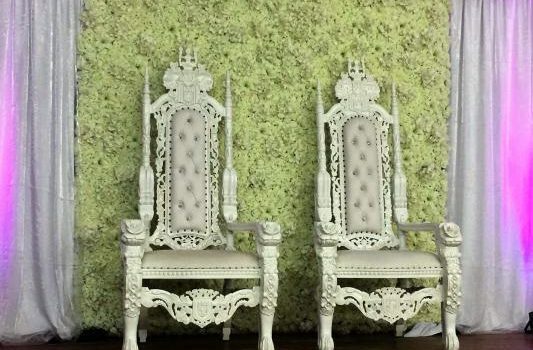 Our white Wedding Thrones are a great centrepiece for that amazing photo shoot and are very comfortable to sit on. We can provide top quality Chair and Table Covers for your special day. We can dress your room to look amazing and a great add-on is the white / Ivory chair covers. BLACK, WHITE, PALE PINK, SILVER, GOLD, RED, AQUA, FUSCHIA PINK, BURGUNDY, VIOLET, IVORY, BRONZE, LEMON, SAGE GREEN, CHOCOLATE, DARK PURPLE, ROYAL BLUE, GREEN, SKY BLUE, PEACH, ORANGE, CLARET, NAVY. 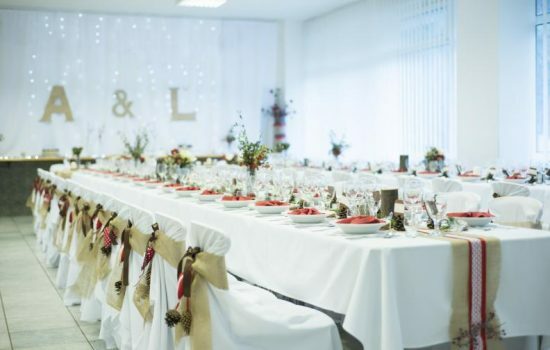 We also provide Table Covers in many different sizes and either white or Ivory from £6 each. Please look around our website for more ideas for your wedding or event.